Equipped To Handle Any Lock Need! Call Today! Locally owned and operated since 1969, our experienced and licensed service can't be matched! If you're looking for someone to handle your lock needs, look no further! We provide lockout and emergency lock services. Give us a call today! 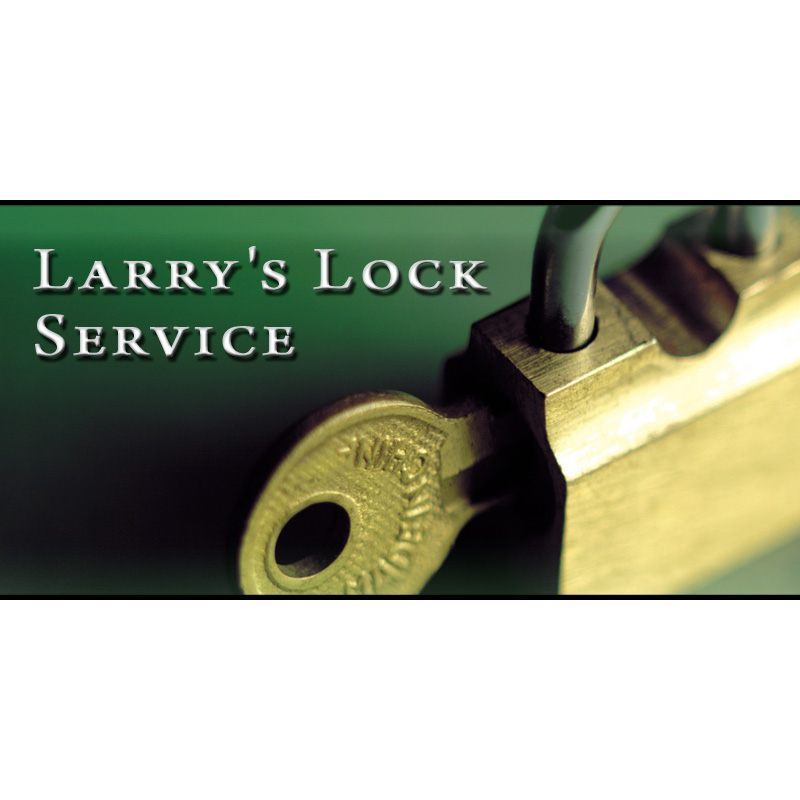 Currently there are no reviews for ' Larry's Lock Service '.